Here we are in August, and before you know it, December will be here and you'll be in a panic with your holiday shopping. So why not be prepared this year and start searching for that perfect gift for the photographer on your list? 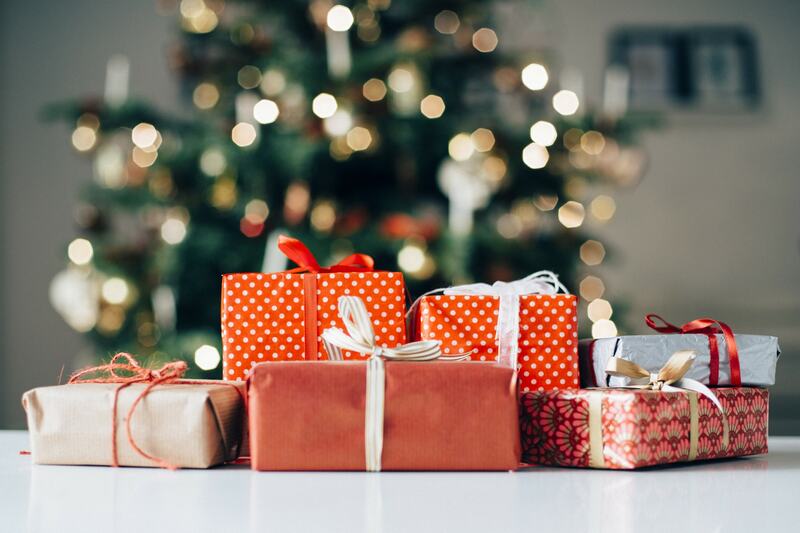 To help you get your holiday shopping started early, we've put together this top 10 list of gifts for photographers. Each of these items is priced below $250, so you can get your favorite photographer an awesome gift without breaking the bank. Without further ado, here's our favorite gift ideas for photographers for 2018. Let’s face it - photography gear can be expensive. Really expensive. That’s a problem year-round, but when you’re holiday shopping and have tons of gifts to buy, it’s even more difficult to justify getting your loved one the $1,000 lens that they really want. Fortunately, Lensfinder can help in more ways than one. 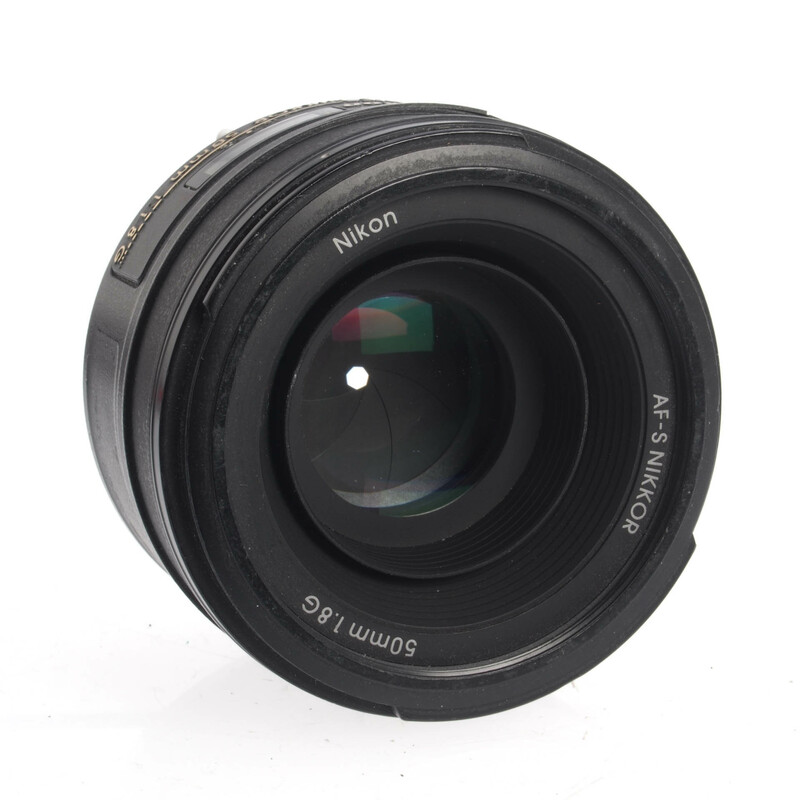 On the one hand, you can find great deals on pre-owned camera lenses at Lensfinder. 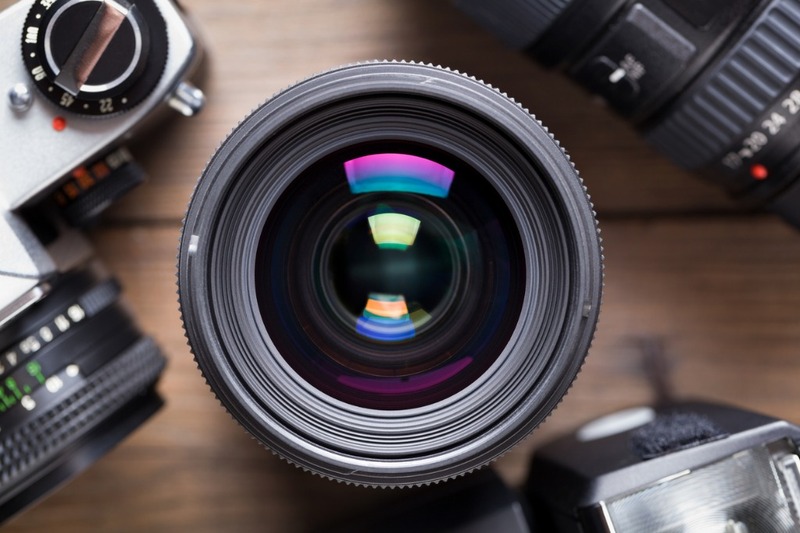 That means that you can get a truly top-notch lens for the photographer in your life but do so without busting your budget. It’s a win-win! On the other hand, if you have some old lenses that you don’t use anymore, you can list them for sale on Lensfinder. When the lens sells, you can use it for holiday spending money for the photographer in your life. The best part? You can list your lenses for sale for free. There’s only a transaction fee (just 3.99%) when the lens sells (with a maximum fee of $500). If your lens doesn’t sell, there’s no charge at all! 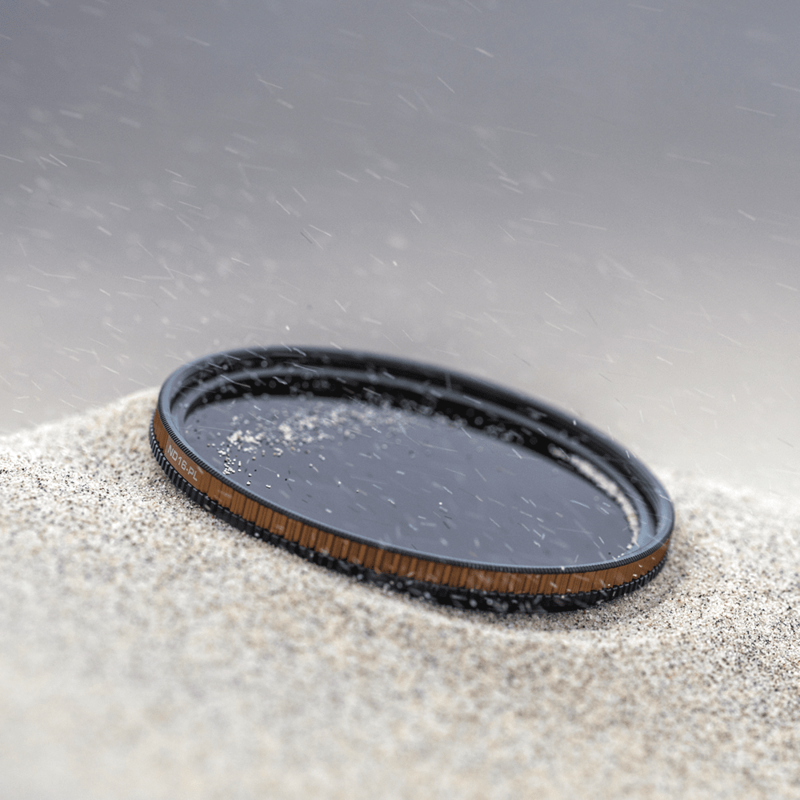 And for peace of mind, the Lensfinder platform has advanced fraud filtering for both buyers and sellers as well as mediation services in the event that there’s a problem. Payments are made and received via PayPal, so you can rest easy knowing that the transaction is safe and secure. In other words, Lensfinder is the ideal solution for your holiday shopping needs. Either use it to find a loved one a killer lens or use it to sell old gear to pad your pockets for holiday spending! When it comes to tripods, it's hard to beat the combination of innovative features and pricing that you get with Vanguard. Their Alta Pro 2+ 263AP tripod kit gives the photographer on your list everything they need, from a 3-way fluid pan head for smooth panning to a multi-angle center column for positioning the camera for unique points of view to the angled rubber feet that keep the tripod right where it needs to be. This tripod is also lightweight due to its aluminum and magnesium construction, but it can still hold a solid 11 pounds of gear. 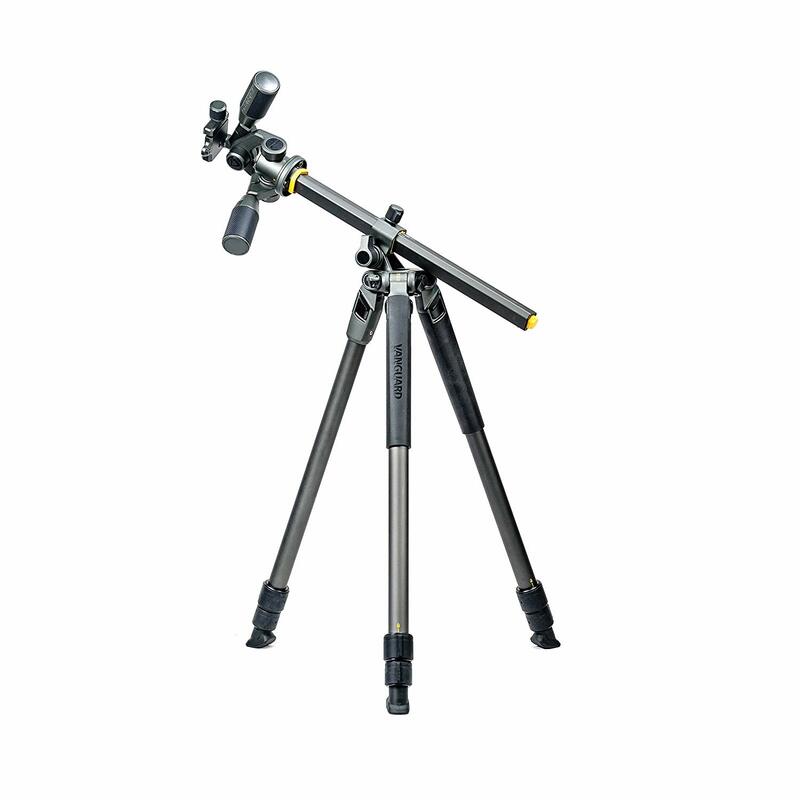 Its three-section legs offer various angle positions - 20, 40, 60, and 80-degrees - that way your favorite photographer can get the tripod positioning just right for the specific shot they want. 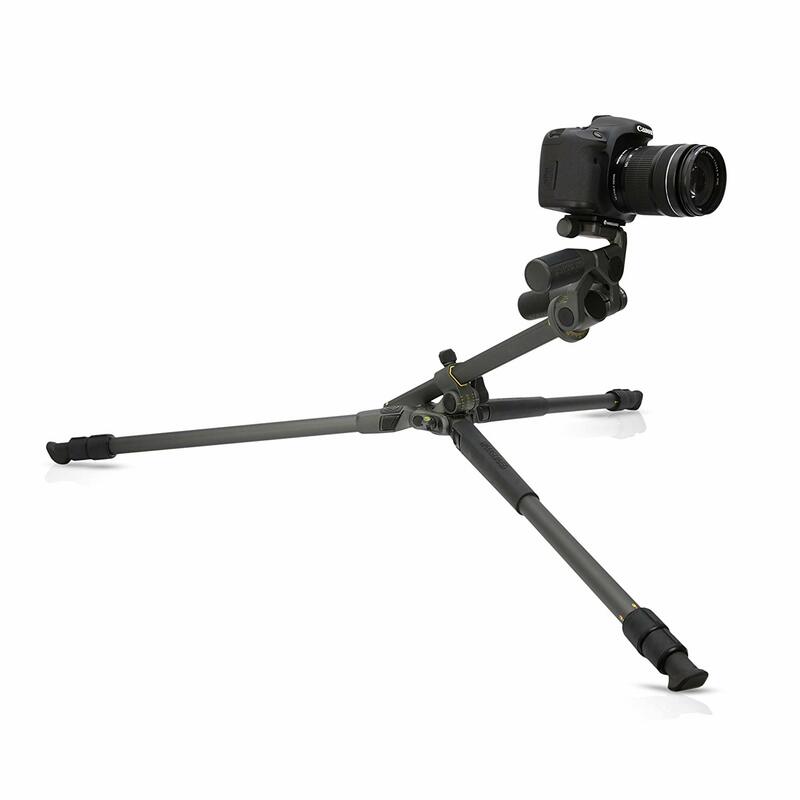 What's more, Vanguard has added features that make this a highly practical tripod. There's a canopy suspension loop where weight can be added to improve stability. There's also an integrated bubble level to help keep the horizons straight in landscape photos. The bonus Alta Link 3/8-inch thread connection is great for adding accessories like a reflector, articulated arms, or other needed tools. Add in non-slip, all-weather TPU grips on two legs, an included bag with shoulder strap, and quick and easy setup, and you have the makings of an awesome tripod for less than $250! Designed specifically for single camera shooters, the Holdfast MoneyMaker Solo is a perfect choice for the photographer on your holiday shopping list. Famed for their MoneyMaker dual camera strap, Holdfast has now brought their impeccable designs and commitment to quality products to bear for shooters that don’t need two or three cameras on their person. 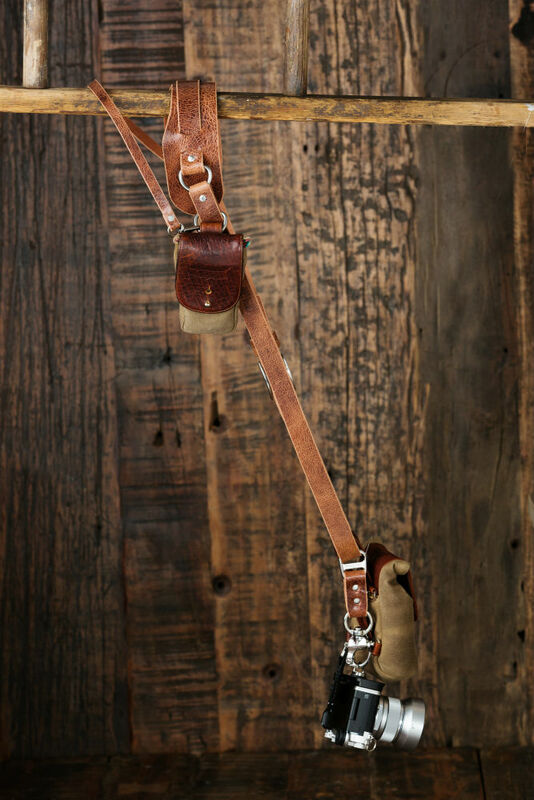 Worn as a sling strap, the MoneyMaker Solo has a big, soft, contoured shoulder strap that ensures that you’ll have a comfortable carrying experience whether you’re only out shooting for a couple of hours or if you’re out shooting for an entire day. With an integrated stabilizer strap, the MoneyMaker Solo will stay put on your shoulder so you don’t have to worry about it slipping off. What’s more, you can use the Holdfast Belt Anchor to give the Solo even more stability, it locks the camera to your belt, no more flopping around as you maneuver and bend over while working. Then a quick pull on the release tab as you grab your camera and you’re ready to take the shot! As well, you can also use all of the Holdfast Gear accessories with the Solo like a Holdfast Cell Phone Pouch or Lens Pouch. See how it all comes together in the video above. Just like the original MoneyMaker, the MoneyMaker Solo gives you unparalleled freedom of movement so you can get the shots you want without having your gear in the way. In that regard, the MoneyMaker Solo ticks all the boxes - it’s highly functional, incredibly comfortable, works without getting in your way, and it looks like a million buck! You’re certain to have a special someone on your holiday list this year who has tons of old photos, negatives, and slides lying around their house. And for that person, the ideal gift this holiday season is the Pana-Vue Pana-Scan Portable Stand-Alone Combo Scanner from Argraph. Going digital has never been so easy as it is with this high-tech, easy-to-use scanner. Whether your loved one has photos, 35mm negatives, 110 and 126 Instamatic negatives, or 35mm slides, they can bring their memories into the 21st Century. 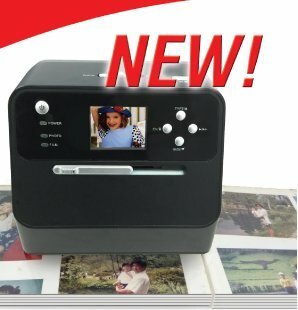 Not only is this scanner quick and efficient, but with its anti-glare technology, users can scan photos right from existing photo albums without removing the prints - especially important for old, fragile photos. If they have loose photos, this rig will scan up to 4x6 prints (as well as slides and negatives) into 14-megapixel digital files. All this can be done without a computer, too! It takes just moments to complete the scan, and at that point, users can view the scanned images on a TV, send the images via email, share the images on social media, or even print the images. There’s simply not an easier way to digitize old photos than with Argraph’s Pana-Vue Combo Scanner! Lens filters are by far one of the most valuable accessories you can buy to improve the quality of your photos, which is why filters are such a great holiday gift idea for the photographer in your life. But not all lens filters are made alike. In fact, most filters out there aren’t worth the money. There are other lens filters that absolutely knock it out of the park, though. At the top of that list are the Quartzline Filters from PolarPro. What sets these bad boys apart from the competition is the fact that they’re made of 99.9% pure fused quartz. Not only does quartz offer better optical clarity than glass, but it’s also far more durable, too. That means you can buy your loved one an awesome filter that has a lifetime warranty. That mean it will last them a good long while! These filters have a single lens element that produces a very low refractive index of 1.46. They have excellent temperature stability as well. With a hyper neutral color profile, near perfect target transmission, multi-coatings (16 layers!) 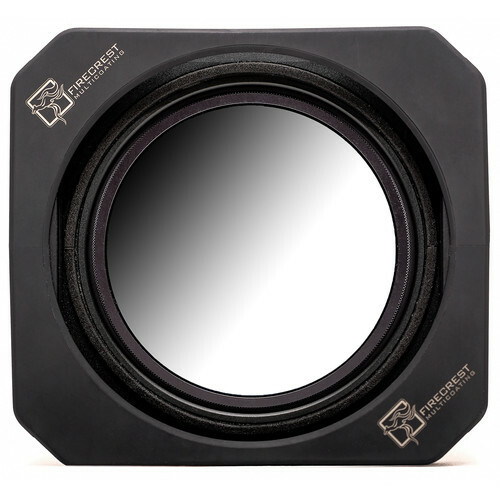 for enhanced resistance to scratches, anti-reflectivity technology, an anti-oil coating, water resistance, and reduced vignetting, these filters are among the best performers on the market today. Paired with the top-notch quartz element is an over-engineered brass filter frame that makes threading it onto a lens a breeze. Naturally, the brass frame is highly durable, too. You get a microfiber lens cloth for cleaning, a soft filter pouch, and a hard case for storage as well. 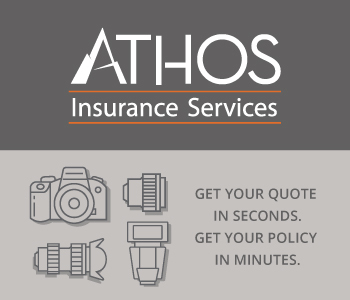 There’s even a lifetime warranty that covers you if anything happens to the filter (apart from losing it). 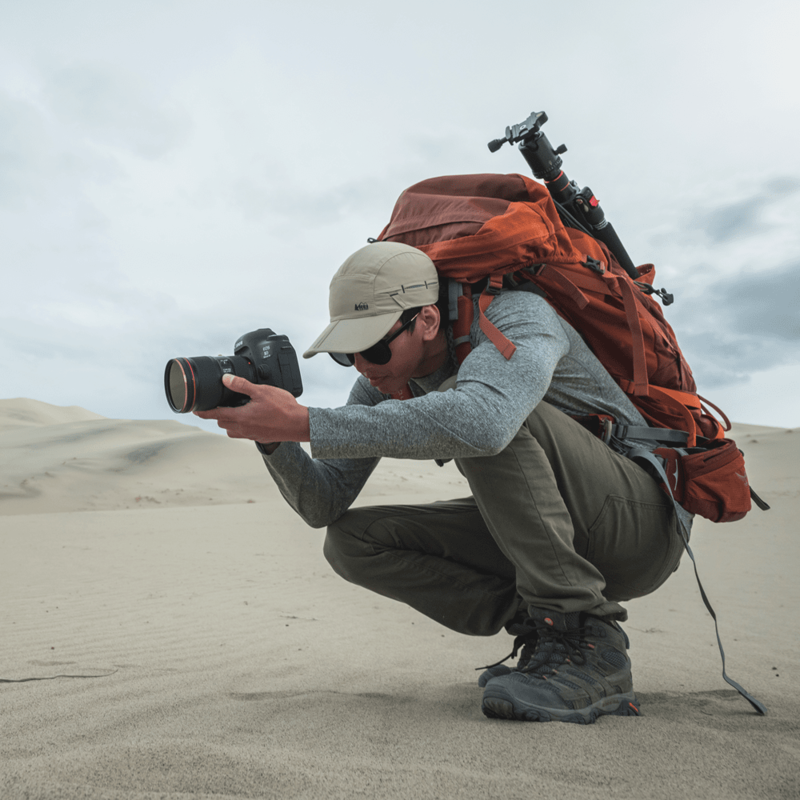 With UV, circular polarizers, 3-stop to 15-stop neutral density filters, and polarizer/neutral density filter combinations available in a range of sizes, you’re sure to find the right lens filter for the photographer on your list. If you ask me, one of the best gifts you can give someone during the holidays is a photo of a memory that you’ve shared together. This holiday season, you can make a bold statement by giving the gift of a fine art canvas print from CanvasHQ. 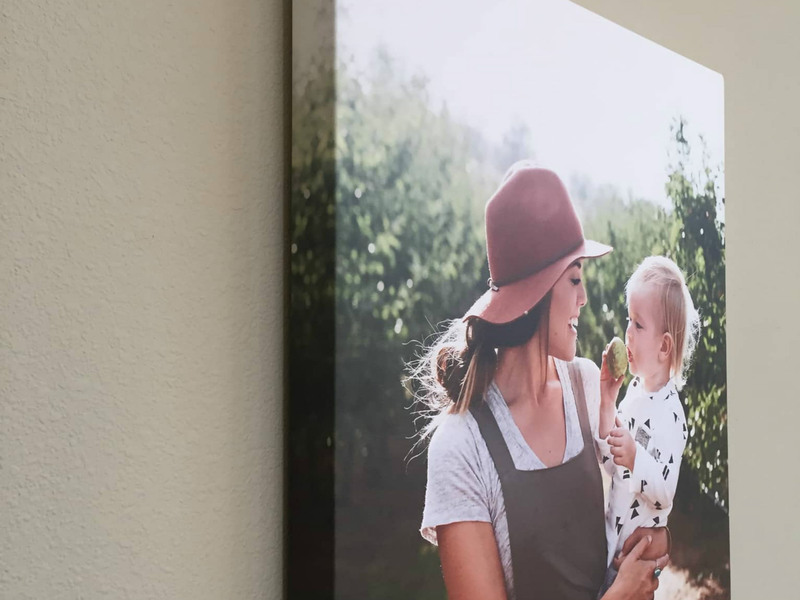 Whether it’s a photo of you with a loved one, a landscape photo that a loved one took, or something in between, turning it into a large-format canvas print is a perfect gift. CanvasHQ does it right, too. Their commitment to quality is second-to-none, that way you’re assured of a canvas print that has vibrant and long-lasting colors. That’s thanks to the water-resistant, UV-resistant, and scuff-resistant inks they use on their fine art poly-cotton blend canvases. 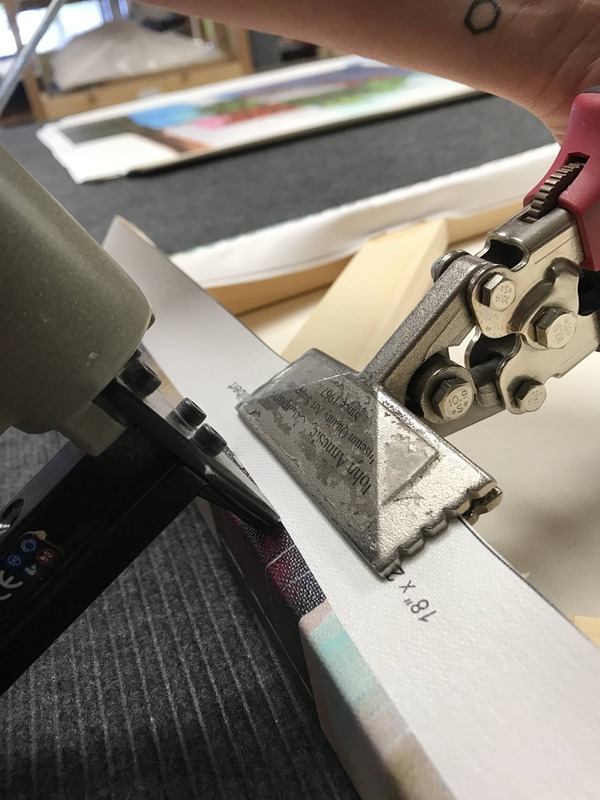 Even the frames behind the canvas show a commitment to quality - they’re handcrafted from artist-quality, kiln-dried stretcher bars that will keep the canvas tight and flat for a lifetime. Add to the equation the fact that there’s a 100 percent satisfaction guarantee, quick turnaround times, complimentary proofs, and tons of customization choices, and you have the makings of a great gift for loved ones this holiday season! Earlier on this list, I suggested the Holdfast MoneyMaker Solo for single camera shooters on your holiday list. Well, if you have a loved one that needs two (or even three) cameras right at their fingertips, the original Holdfast MoneyMaker is for them! This rig puts two cameras right at your sides, and with an optional camera leash, you can carry a third camera on your chest. That means more variety of shots with cameras with different lenses, an elimination of lens changes, and no more having to dig through your camera bag to find the gear you need. Instead, the MoneyMaker puts all your gear right where you need it most - on you! And if you think that carrying three cameras with lenses and other accessories would be uncomfortable, you’re probably right - if you carry all that stuff with another camera strap. But because the MoneyMaker is so well made, it distributes the weight of your gear evenly across your shoulders and back. 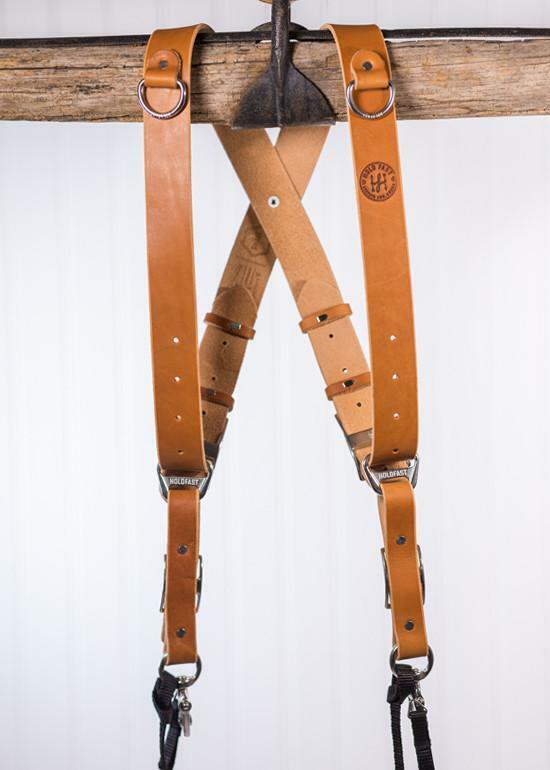 What’s more, the bridle leather will mold to your body over time, meaning it will fit like a glove. There’s nothing more comfortable than that! On top of it all, the MoneyMaker looks fantastic, has stainless steel hardware that’s durable and won’t rust, and is weather-resistant. 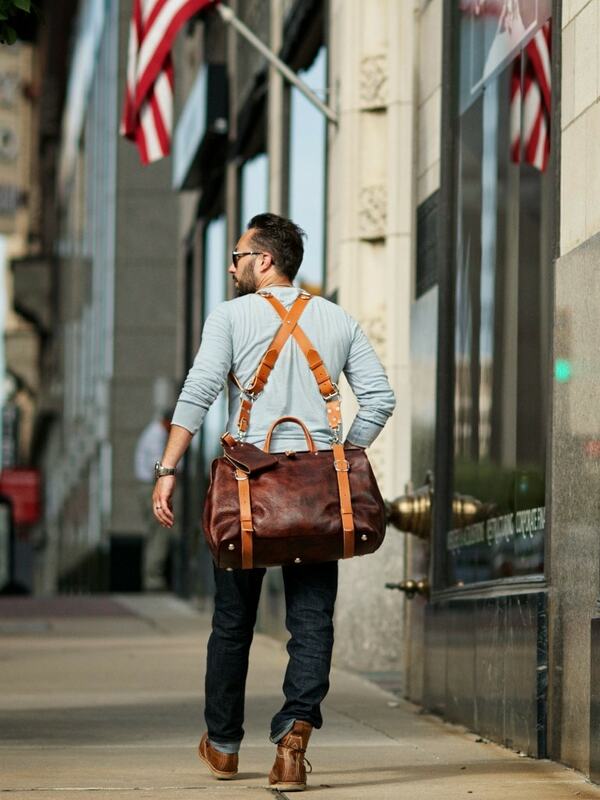 You can even carry a Holdfast bag on the MoneyMaker to make it an even more appealing way to transport your gear. In other words, this thing is a game-changer for photographers. The combination of form, function, and price is hard to beat! 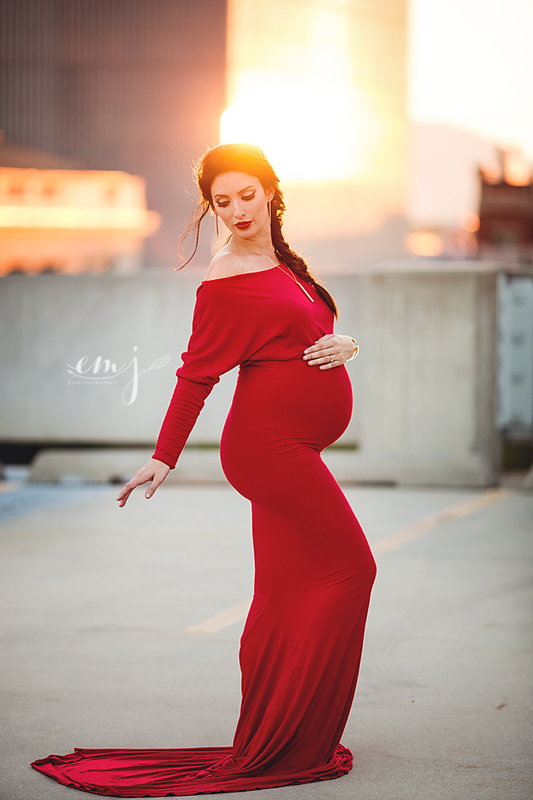 Maternity photographers are always on the lookout for beautiful clothing and accessories for their clients, which is why this stunning gown from Sew Trendy Fashion & Accessories would make such a great holiday gift! The Jaden gown features a fashion-forward design from the slouch 3/4 style sleeve to the elegant form-fitting bodice that hugs the curves of the model to the widening of the gown at the knee for the height of elegance. The soft heavy-knit stretch fabric offers the ultimate in comfort without sacrificing a sophisticated look, too. This gown - which is handcrafted in the USA - is offered in both maternity and non-maternity versions, making it an even more versatile gift for the photographer on your list. The non-maternity version could easily be worn for engagement photos, family portraits, senior photos, and more. Sew Trendy has been in the business of helping photographers style their maternity and non-maternity photo shoots as well as newborn photo shoots since 2012, and in that time, has established itself as one of the premier clothing and accessories companies for photographers in the world. 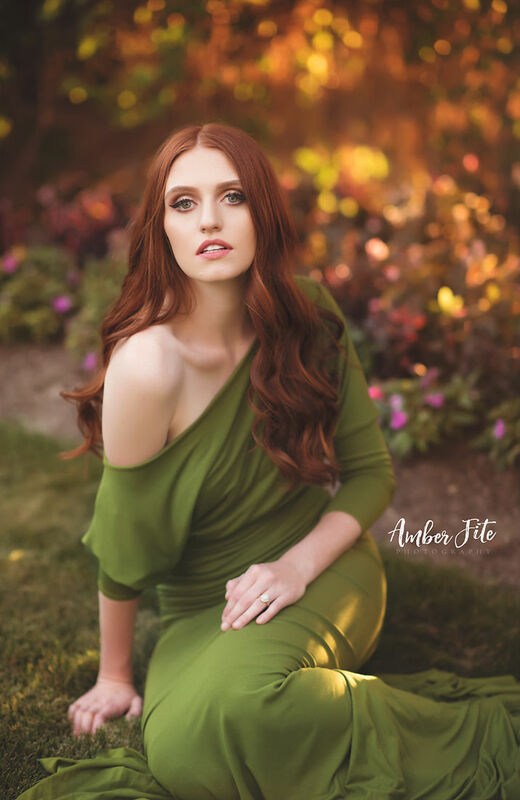 If you have a photographer on your holiday list that needs to step up their styling game, the Jaden gown (or any other number of gowns, crowns, and other accessories) from Sew Trendy will make the ideal gift! 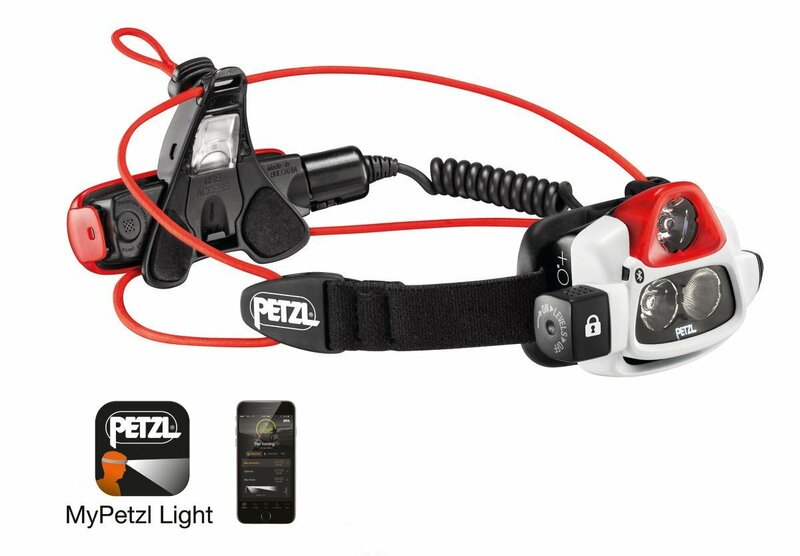 A good headlamp is a great asset for a photographer to have, and with a budget of $250, you can give your favorite photographer the ultimate headlamp in the Petzl NAO +. I can attest that this is a rockstar of a headlamp because I own one! It's got an incredibly powerful and bright beam that puts out a whopping 750 lumens that allows me to see what I'm doing when I'm out late at night in Joshua Tree, Yosemite, and other deep, dark locations. 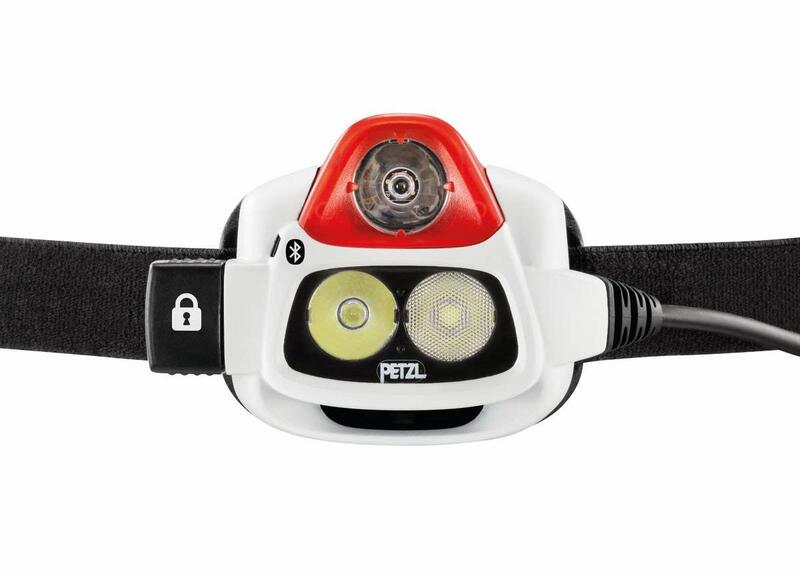 It can be programmed via the MyPetzl Light app, which can also be used to monitor remaining burn time. If you find that juice is running low, simply use the app to adjust how the headlamp is performing to extend the battery life. On top of that, this rig has Reactive Lighting technology, which gives it the ability to adapt its light output to your needs. It does so by analyzing the ambient light and instantaneously adjusting the brightness of the light to suit the conditions. If it sounds like a crazy, futuristic device, that's because it is! Petzl has outdone themselves with this thing because it's not just packed with features and incredibly functional, but it's comfortable to wear, too. 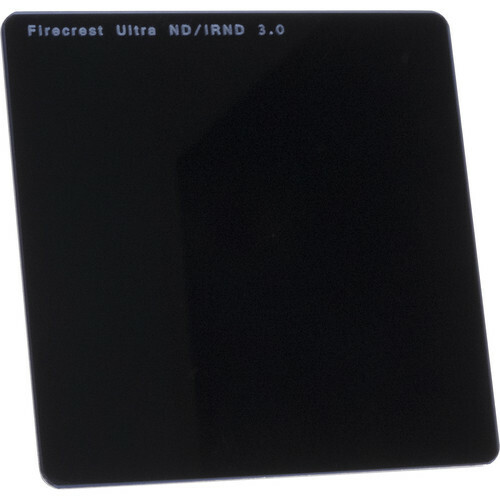 The Firecrest Ultra line of filters from Formatt-Hitech are among the best you can buy for the photographer on your list. With impeccable construction with excellent clarity and reduced reflectivity, this solid ND filter will be the perfect gift for photographers that want to experiment with long exposure photography. The 3.0 density darkens the entire image, allowing photographers to reduce the exposure by 10 full stops. The result of that is gorgeous indicated movement with blurry clouds, water, cars, and other moving elements. This filter undergoes multiple lapping and polishing processes as well, which ensures that it's ultra flat and provides excellent sharpness. In other words, if you're looking for a perfect gift for photographers under $250, this is it! The great thing about the 100mm Firecrest Filter Holder Kit from Formatt-Hitech is that it's designed with both convenience and functionality in mind. The photographer on your holiday list will be able to use up to two 100mm filters up to 2mm thick (sold separately), along with an included circular polarizer. The kit is fully assembled, so it's a simple matter of attaching it to the desired lens, adding the filters, and starting shooting. The holder has light-eliminating covers that minimize stray light, that way photographers get the shot they want without any aberrations. Additionally, the aluminum-alloy filter holder has plastic filter slots in place, so adding filters is a breeze. What's more, these slots are held in place by four screws, which applies pressure to the filters to keep them in place. If you want to give the best filter holder on the market to your favorite photographer, consider this feature-packed holder kit! 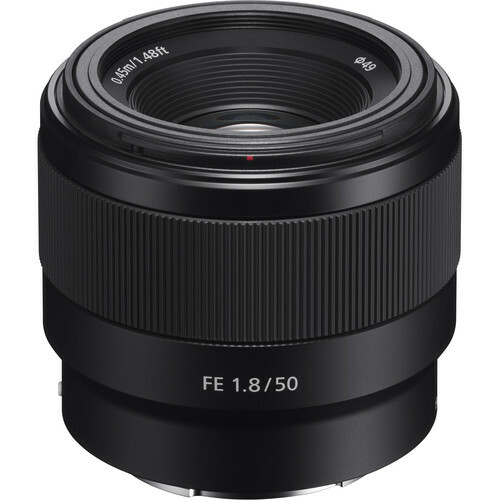 Ask just about any photographer what their first lens purchase was, and they'll say a Nifty Fifty. That makes it the ideal gift idea for photographers this holiday season! For starters, it's a great focal length for learning all kinds of photography, from landscapes to portraits and everything in between. That also makes it an incredibly versatile lens. In fact, put a 50mm lens on your camera, and you can shoot all day long without ever needing a different focal length. They're even great for shooting video! 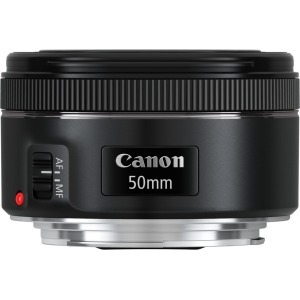 You can find 50mm lenses with large apertures, too, like the Canon EF 50mm f/1.8 STM shown above. At f/1.8, photographers can more readily shoot in low-light conditions without having to push the ISO too high, which helps reduce digital noise. Having a large aperture like that is also beneficial for gathering tons of light, that way a faster shutter speed can be used. It's also helpful for blurring the background in portraits to get a more professional-looking shot. Another benefit of a 50mm lens, like the Nikon AF-S 50mm f/1.8G shown above is that they force you to think more creatively about how you frame up your shots. That is, since 50mm lenses have a constant focal length of 50mm, there's no zoom to rely on for getting close-up or wider shots. By using a 50mm lens and "zooming with your feet," becoming a master of composition can be an easier task because you're forced to physically move further away or closer to the subject. Of course, the biggest benefit of 50mm lenses is the price. 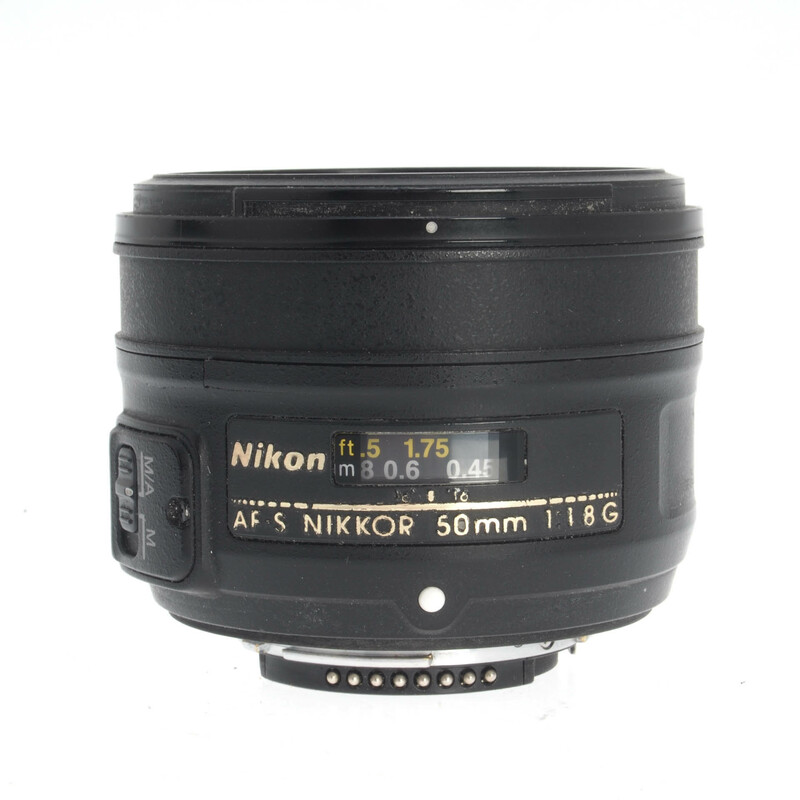 You can find Nifty Fifties for any camera system, like Canon and Nikon as mentioned above, as well as Sony and others as well. Regardless of the manufacturer, these lenses are well-priced so you can bestow a great little lens with tons of functionality and versatility upon your favorite photographer without busting your budget. That sounds like a win-win deal to me!